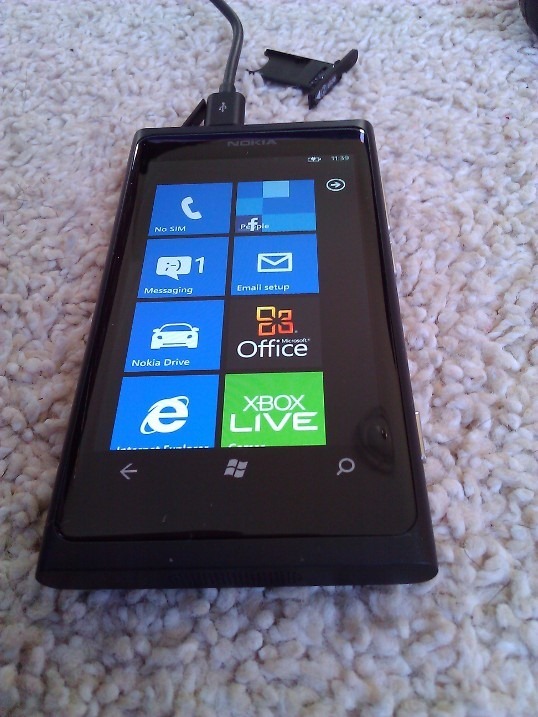 I ordered my Nokia Lumia 800 developer gift yesterday from the Nokia Launchpad site. 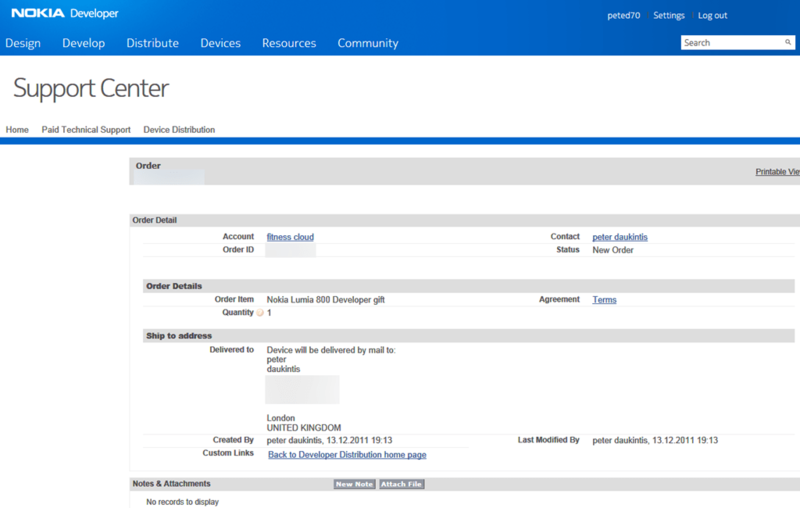 To make an order point your browser to https://www.developer.nokia.com/Developer_Programs/Launchpad/ (requires Launchpad credentials). Then select the ‘support center’ option followed by ‘Device Distribution Program’. 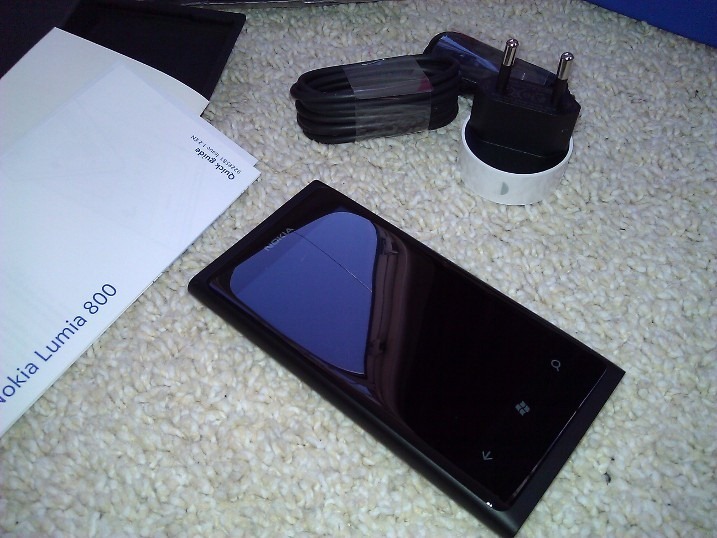 In the phone list you should find a Nokia Lumia 800 developer gift. 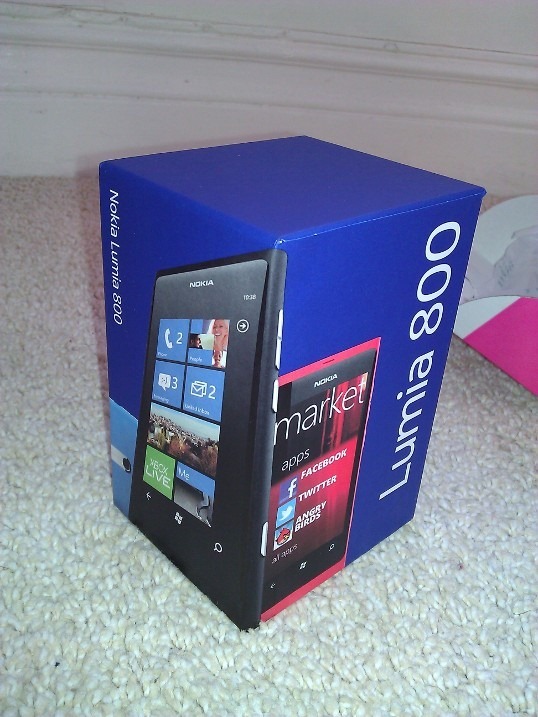 Many Thanks Nokia – now to build some apps……. 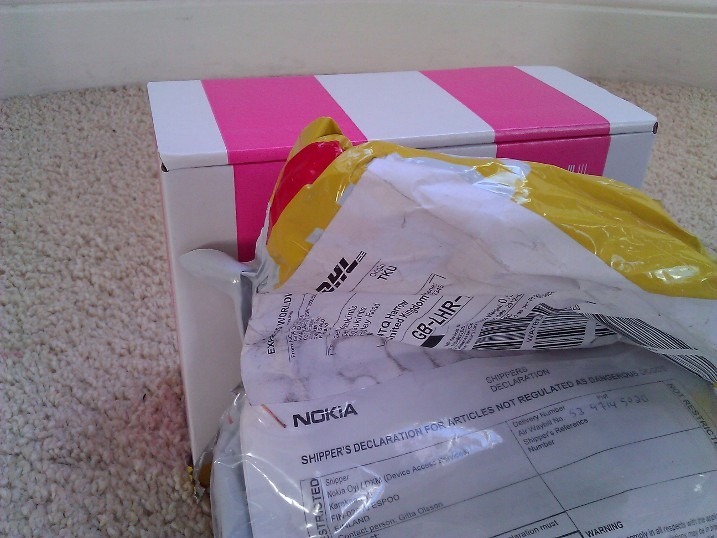 Pingback: Greg Roberts » Blog Archive » Nokia Lumia 800 Developer Gift’s are ready – have you got yours? I had the same and ordered, my order is still showing as ‘new order’ though – any progress with yours yet?